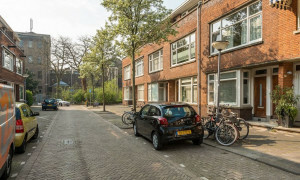 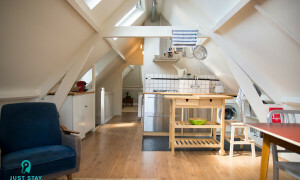 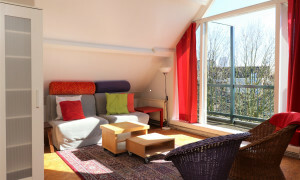 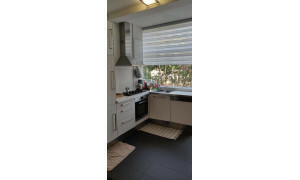 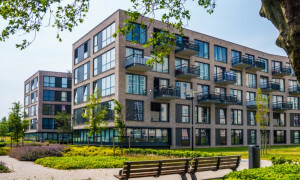 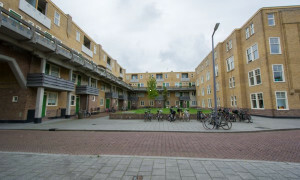 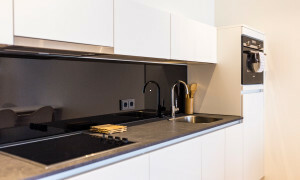 Nice upholstered Apartment for rent in Rotterdam with 1 bedroom and situated in the Delfshaven district. 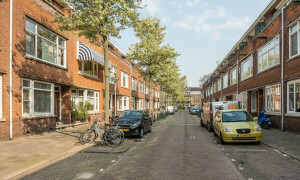 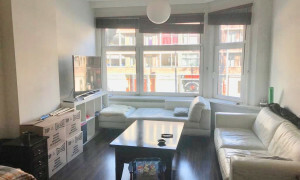 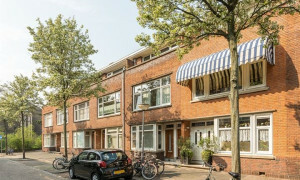 Offered for rent by: Maashave Vastgoedbeheer B.V.
Lovely House for rent in Rotterdam with 2 bedrooms and situated in the Delfshaven district. 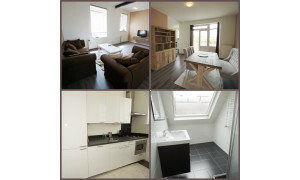 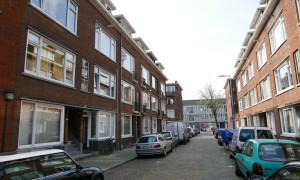 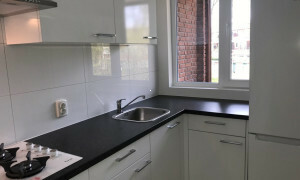 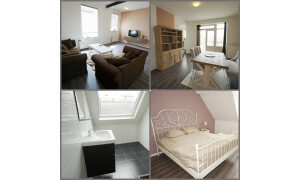 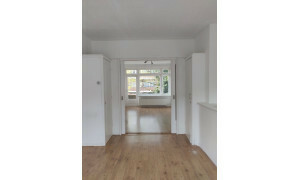 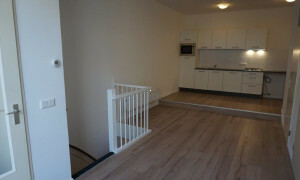 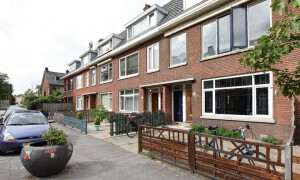 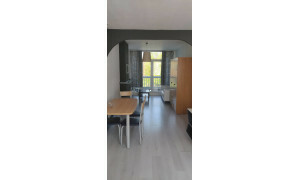 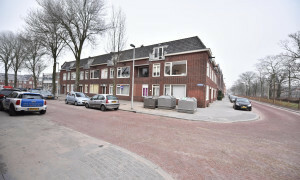 Beautiful House with balcony for rent in Rotterdam with 2 bedrooms and situated in the Overschie district. 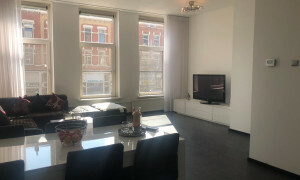 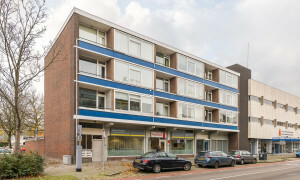 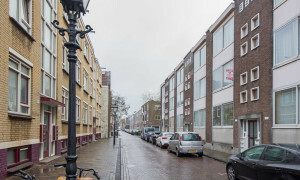 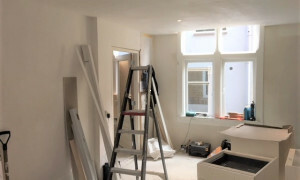 Offered for rent by: Dutch Brickx Real Estate Den Haag e.o. 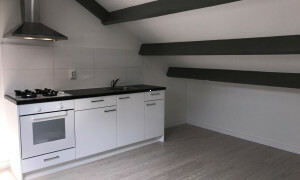 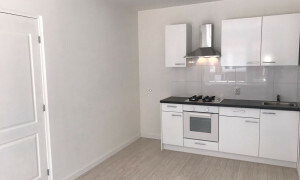 Shell appartement van 52 m2.